U.S. Secretary of State Hillary Clinton was quick to suggest that the death of Osama bin Laden offered a unique opportunity for a wider settlement in a region riven by warfare and insurgency. "Our message to the Taliban remains the same," she said Monday. "You cannot wait us out, you cannot defeat us, but you can make the choice to abandon al Qaeda and participate in a peaceful political process." That has been a long-cherished ambition of U.S. foreign policy - to delink the "good" Taliban from the "bad" Taliban and al Qaeda as a way of bringing peace to Afghanistan. As Clinton put in a speech to the Asia Society in February, the Holy Grail was to "split the weakened Taliban off from al Qaeda and reconcile those who will renounce violence and accept the Afghan constitution." 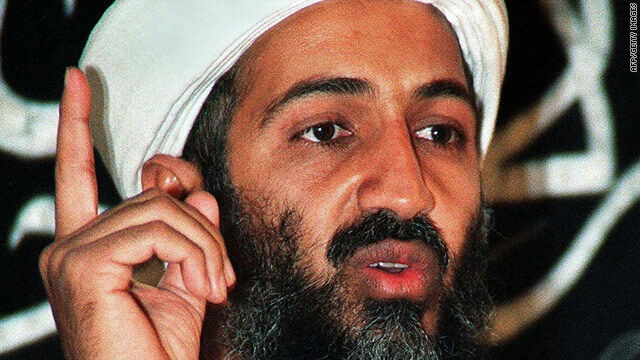 Osama bin Laden, the longtime leader of al Qaeda, was killed by U.S. forces in a mansion north of Islamabad, Pakistan. Editor's Note: Dr. James M. Lindsay is a Senior Vice President at the Council on Foreign Relations (where he blogs), co-author of "America Unbound: The Bush Revolution in Foreign Policy" and a former director for global issues and multilateral affairs at the National Security Council. Americans are cheering the surprising news that U.S. Special Forces have killed Osama bin Laden. The successful military operation is a tribute to the skill of U.S. Special Forces, the perseverance of intelligence professionals who have hunted bin Laden for more than a decade and the nerve of a president to order a military strike that could have failed spectacularly. 1. 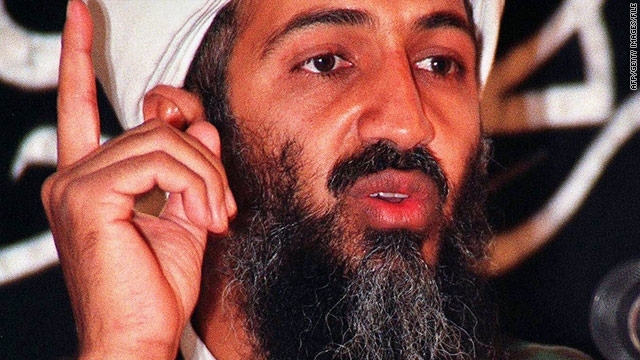 Does Bin Laden’s death cripple al Qaeda and jihadist terrorism more broadly? Probably not. Al Qaeda long ago ceased to be a centralized operation. For the last decade bin Laden has been a figurehead than a mastermind. Terrorist attacks, like the bomb plot that German authorities broke up last week, have been planned and carried out by largely independent al Qaeda “affiliates.” Nonetheless, U.S. Special Forces might have picked up valuable intelligence as they scoured bin Laden’s command post that could help uncover terrorist cells and plots. Is this really a deathblow to al Qaeda? A speaker claiming to be terrorism mastermind Osama bin Laden warned in an audiotape aired Friday that the release of two French journalists abducted by militants hinges on France's military role in Afghanistan. Kabul, Afghanistan - Osama bin Laden and his deputy Ayman al-Zawahiri are believed to be hiding close to each other in houses in northwest Pakistan, but are not together, a senior NATO official said.